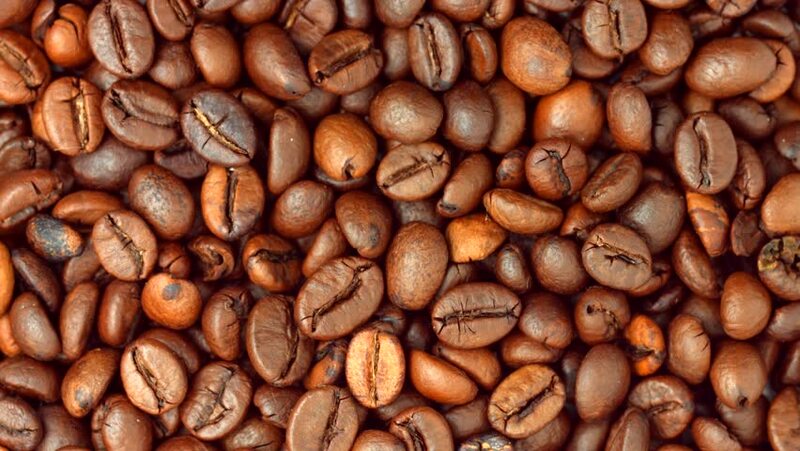 hd00:14Roasted coffee beans. Selective focus. hd00:17Roasted coffee beans. Selective focus. 4k00:55Coffee beans rotation in the slowed-down movement macro.